Kate finds herself trapped between life and death. Her only companion is Rose Corbett, Jared’s long dead mother. Rose offers answers to many of Kate’s long-awaited questions and alludes to what the future could hold. However, before Kate can finally be happy, she must complete a seemingly impossible task: save Jared from his own tragic fate. The Final Omen concludes the thrilling Second Sight series. 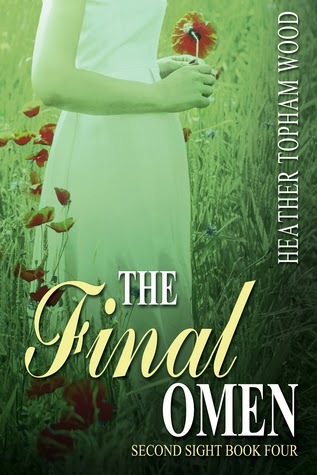 Heather Topham Wood’s obsession with novels began in childhood while growing up in a shore town in New Jersey. 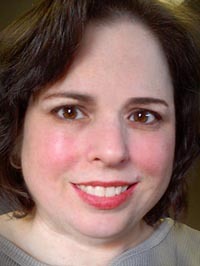 Writing since her teens, she recently returned to penning novels after a successful career as a freelance writer. 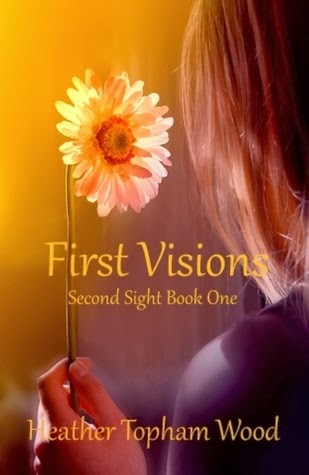 In 2012, she published the first two novels in her Second Sight series: First Visions and New Revelations.